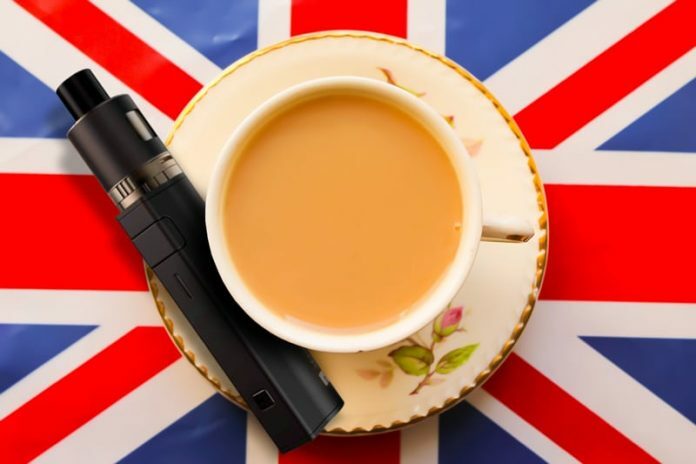 A committee of the U.K. Parliament has issued a report endorsing the promotion of e-cigarettes to smokers, and calling for review of some vaping products restrictions. The report also rejects the idea that vaping acts as a gateway to smoking among British youth. The committee concludes that U.K. lawmakers and regulators should not treat vapor products the same as combustible cigarettes. The report, from the House of Commons Science and Technology Committee, follows months of testimony from public health and scientific experts, and representatives from tobacco control organizations, and the vaping industry and consumer community. The committee is chaired by MP Norman Lamb of North Norfolk.